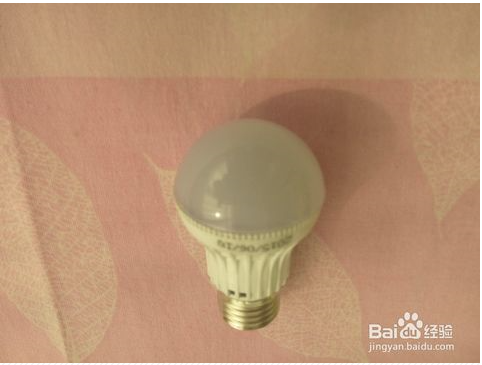 With the popularization and application of various household appliances, the household electricity consumption is also increasing year by year. Every time you pay the electricity bill, everyone is thinking about whether there is a slow trick to make the meter run slowly or stop the meter, how to use less electricity. The following small series will introduce you to several tricks in combination with the actual situation. 1. Lighting: replace all the lights into LED lights, turn off the lights when not in use. 2.Solar water heater: In summer and autumn, the weather is warm and sunny, this time, the solar thermostat should be set at 35 degrees to 40 degrees, so as to maximize the use of solar heat to heat the water, Avoid frequent automatic activation of electric heaters. In the winter and spring seasons, the temperature is low. The temperature setting should be adjusted according to the sufficient conditions of the sun. Generally, the automatic thermostat of the solar energy is set at 50 degrees to 55 degrees, so that the heat energy of the sunlight can be fully utilized. An electric heater can be used as an auxiliary source of thermal energy. However, it is important to note that when the power supply of the solar water heater is powered off, the previous temperature value setting will lose its memory. When the power supply is restored, it needs to be re-set according to the above requirements. Otherwise, the power consumption will be greatly increased. 3.Air conditioning: When using air conditioning to reduce indoor temperature in summer, the temperature should be set at 26 degrees to 28 degrees, so that you can enjoy the cool, but also avoid the cold air to the body. 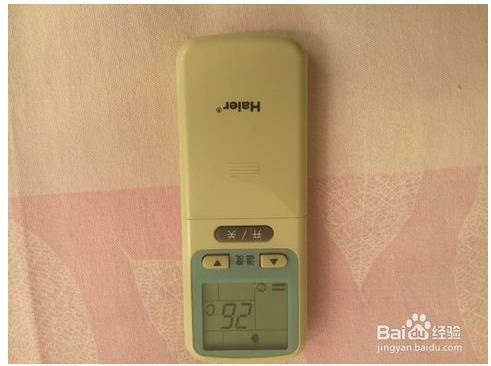 When using an air conditioner to raise the indoor temperature in winter, the temperature should be set at 20 degrees, so that it can feel warm and avoid indoor drying caused by excessive temperature. 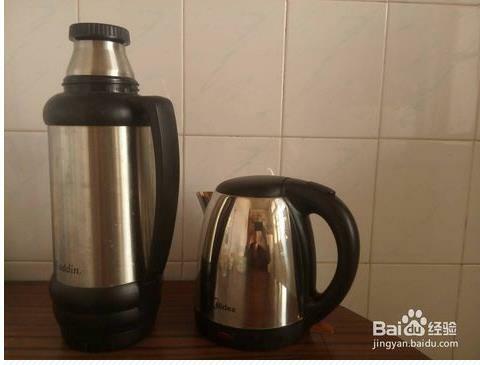 4.Electric kettle: When using electric kettle for household use, you’d better purchase a thermos bottle with good insulation performance. After the water in the electric kettle is boiled, pour the boiling water into the thermos bottle, so that it can be poured with the drink, avoiding the loss of heat and wasting energy. 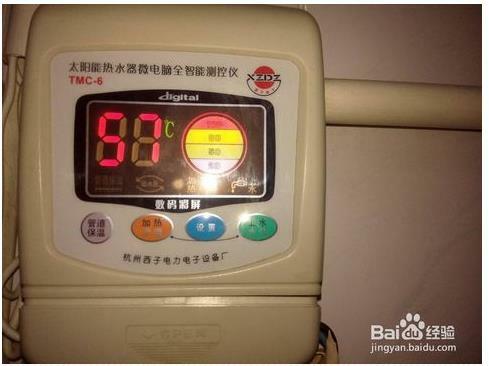 5.Electric rice cooker, induction cooker, electric iron, electric blanket, electric oven, smoking machine, etc., when using, should choose the preheating time and select the appropriate gear according to need, immediately turn off the power switch after use. If the deactivation is more than 30 minutes, unplug the power cord. 6.TV, computer, router, various types of chargers, etc. should be used with the power, to avoid live standby. 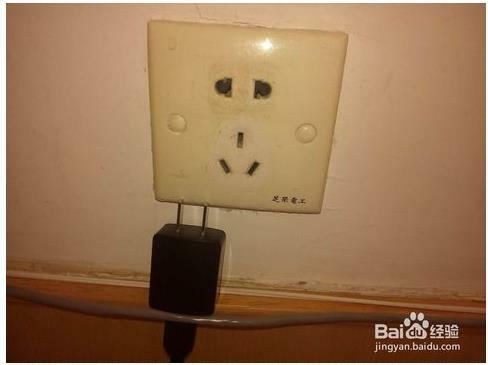 If it is deactivated for more than 1 hour, the plug of the power cord should be unplugged. 7.The refrigerator: Under normal circumstances, the thermostat of the refrigerator should be set to run in 4th gear in summer and autumn. 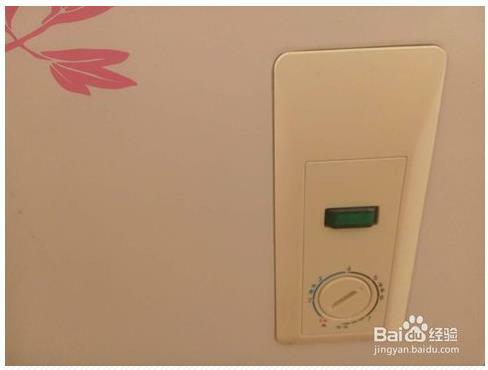 In winter and spring, the thermostat of the refrigerator should be set to run in 3th gear, so as to ensure the quality of freezing and refrigerating. It can avoid frequent automatic start of the refrigerator and save energy. 8.The electric freezer: Under normal circumstances, the thermostat of the electric freezer should be set in the middle position of the freezing section in summer and autumn, usually set on "5"; in winter and spring, the thermostat of the electric freezer should be set in the freezing section. The lowest gear position is generally set to run on “4”, which can not only ensure the quality of freezing, but also avoid frequent automatic start of electric ice freezer and save energy. 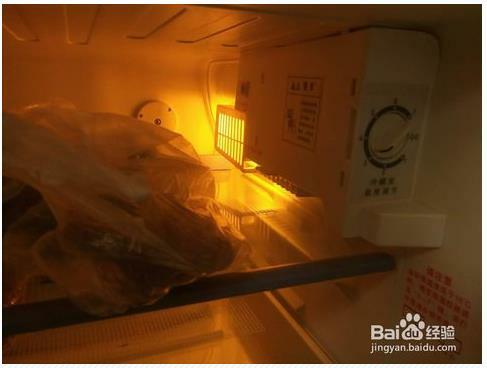 9.In the home, if the refrigerator and the electric freezer are used together, the power saving effect will be better. When the items in the electric freezer are so less that they can be stored in the freezer of the refrigerator, the operation of the electric freezer is stopped; when the items in the freezer of the refrigerator are less than one, they can be stored in the electric freezer, then stop the refrigerator running. 10.Refrigerators, electric freezers, solar water heaters, air conditioners, electric kettles, rice cookers, electric ovens, etc., are the "big households" of household electricity. They should be highly valued and used reasonably to save electricity.